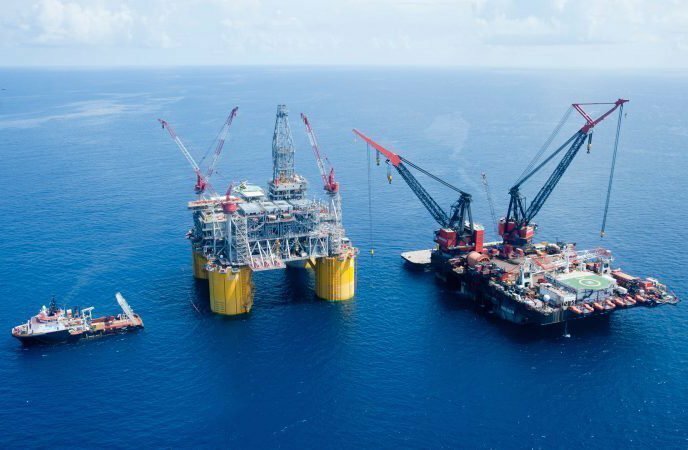 Politicians of the Democratic Party are urging the US Department of the Interior (DOI) to not proceed with a proposed cut to federal royalties payable on deep-water oil and gas projects, according to Reuters. The Democratic members of the Senate and House of Representatives natural resources committees wrote a letter that expressed concern that the plan to cut the royalty rate from 18.75% to 12.5% would deprive taxpayers of billions of dollars in revenue while being a bonanza for the oil companies involved. Reducing the royalty rate, which has already been done for shallow water projects, is being pushed by the administration of President Donald Trump as a way to increase America’s energy production. Democrats fear that the output boost will not be commensurate with the cut in the rate, leading to a shortfall in the coffers. DOI’s Royalty Policy Committee is set to evaluate the rate cut idea.